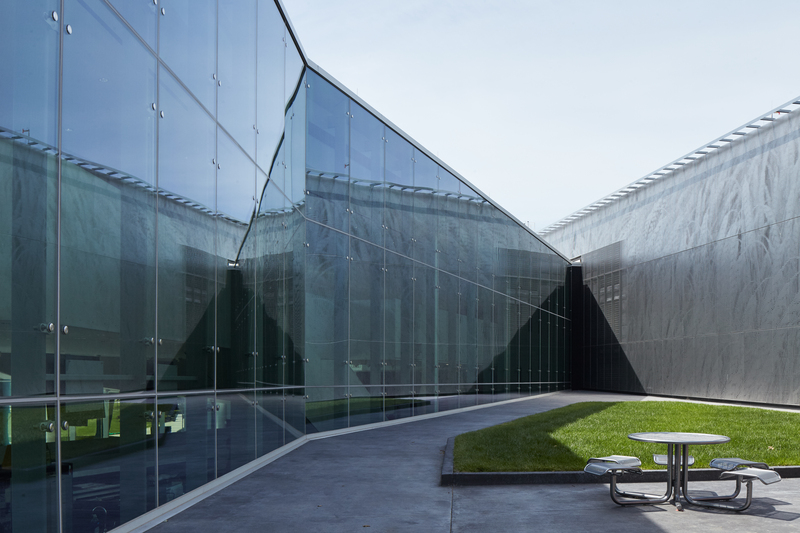 Just to the northwest of the DeBruce Center front doors is an outdoor patio where visitors can meet and dine when the weather cooperates. The patio is flanked by an outdoor exhibit that boasts possibly the world’s largest depiction of a wheat field. There are just under 200 large metal panels that make up the exhibit. 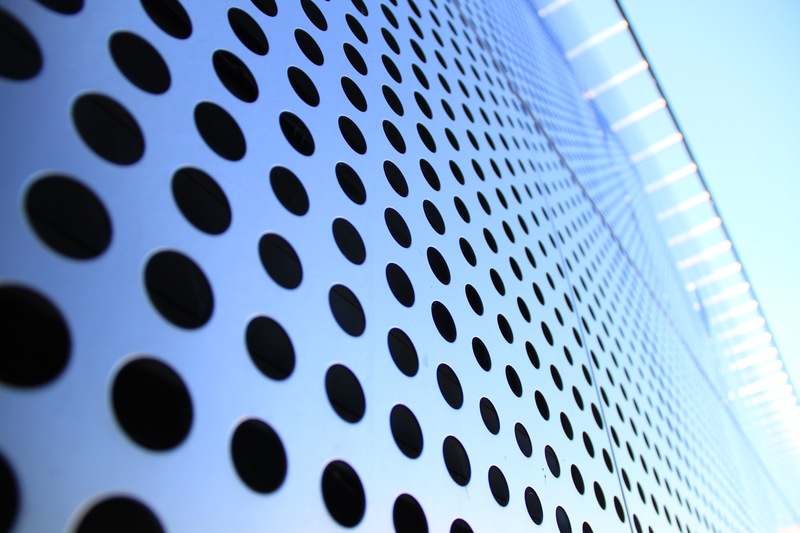 The image of waving wheat is created by varying the size of holes punched in each metal panel. 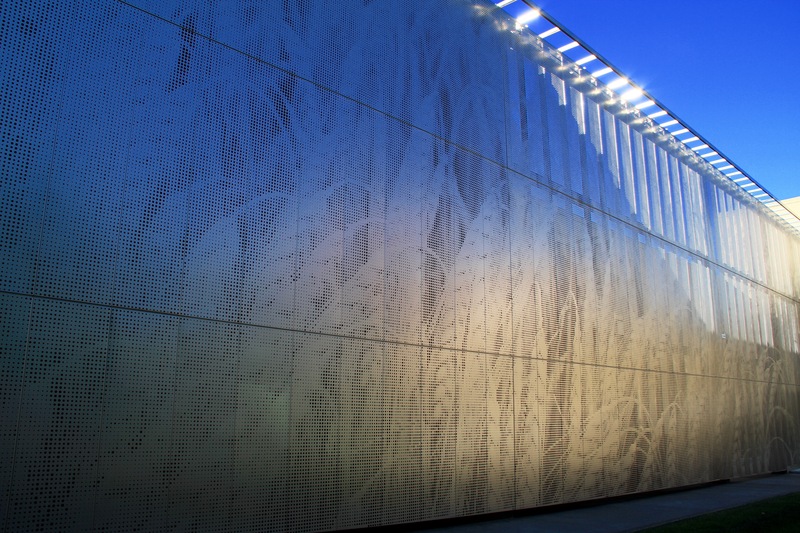 With just over 1,000 holes in each of the panels, there are about 200,000 small holes in the amazing Waving the Wheat exhibit. The list of traditions at the University of Kansas is a long one. But which ones rise to the top of the list? The Rock Chalk Chant? Walking down the Hill for Commencement? Somewhere towards the top of the list rests the Waving of the Wheat. Stories vary on when this tradition began at KU, but when a large group of Jayhawks wave their hands from side to side, it unarguably resembles a field of wheat, waving in the wind.